Home > News > Customer Reviews > Excellent experience! We just purchased a 2017 Tiguan from Fredericton Volkswagen and couldn't be happier with the car and the dealership. Brandon was great at answering all our questions and making sure we were happy with the vehicle. 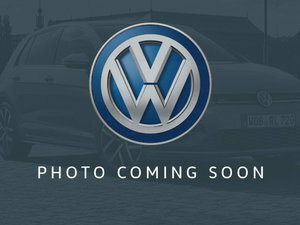 The staff at the dealership seem eager to help and are very professional. An excellent experience! 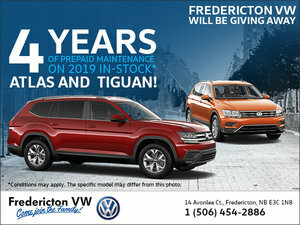 Fredericton Volkswagen Wins Wolfsburg Crest for the Sixth Time!